expect from a Southern Grass CD. Since Danny’s father Bob Paisley (founder of Southern Grass) passed away in 2004, Danny Paisley and The Southern Grass have made their own niche in the bluegrass world. Mark Delaney (formerly with Randy Waller and the Country Gentlemen, and Darren Beachley & Legends of the Potomac) on banjo; and Bobby Lundy on bass. On their current album ‘That’s Why I’m Lonesome,” Danny and the band are joined by guest vocalists Rhonda Vincent and Dudley Connell, each perfectly complementing Danny’s voice on a song. 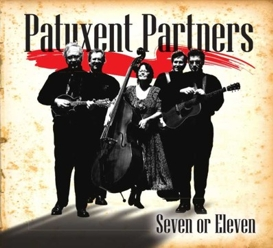 Danny Paisley and the Southern Grass play powerful, unadorned, and intense traditional bluegrass. 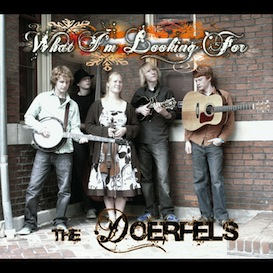 Their combination of instrumentation and vocals convey the energy and emotion of classic bluegrass and country music. Danny’s lead vocals will captivate your senses, so much so that many prominent musicians, including Alison Krauss, have considered Danny as one of their favorite singers. 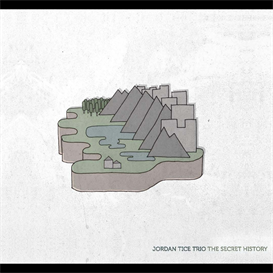 His voice combines powerful range and soulful blues with a sound like no one else in bluegrass today. and Smiley, and the Osbornes, as well as old time mountain music and traditional country music. 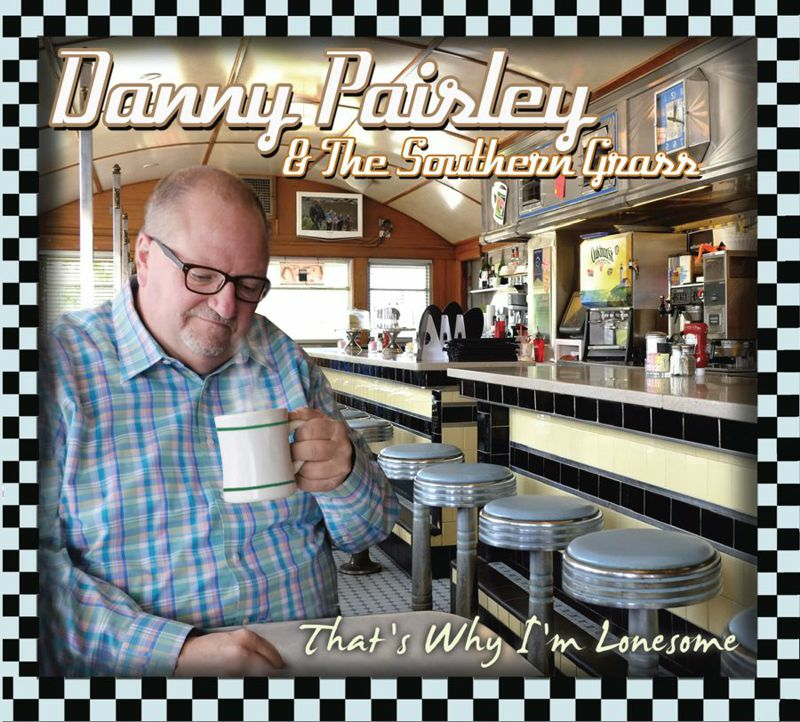 Once you hear Danny sing, it comes as no surprise that he lists George Jones and Vern Gosdin as major influences in his singing. bring their unique sound to audiences near and far.